World-renowned British singer-songwriter Sami Yusuf will return to Oman this weekend, ahead of a concert at the Royal Opera House Muscat. The musician, dubbed “Islam's biggest rock star” by Time magazine and “the biggest British star in the Middle East” by the Guardian newspaper, will take to the stage on Saturday evening. He’ll perform hits from his latest album Barakah, as well as other fan favourites. 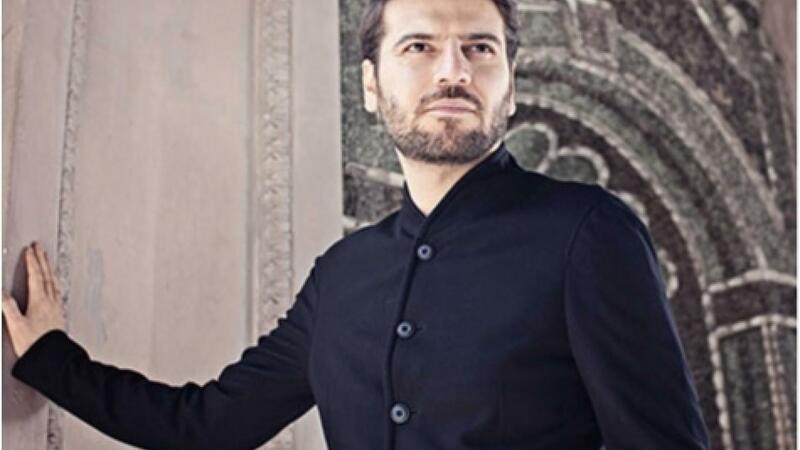 According to organisers, the show will “take audiences on a journey of self-discovery and mystery, seamlessly journeying from East to West with master musicians of traditional music and some of Sami Yusuf’s greatest hits”. Raised in London, the musician has travelled the world performing to sold-out venues. He’s released eight studio albums to date and has sold more than 34 million records worldwide. No stranger to Oman, Yusuf paid a visit to the Sultanate in 2016 and spent time taking in some of the country’s top sights. 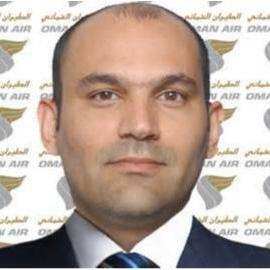 Writing on his Facebook page at the time, the musician said: “A huge thanks to the beautiful people of Oman for the gracious hospitality afforded to me during my stay. Special thanks to the Ministry of Tourism for allowing me to witness some of the most celestial scenery I have ever seen! His single Ya Rasul Allah was shot entirely on location in the Sultanate of Oman. Saturday’s performance starts at 7pm and tickets can be booked through the Royal Opera House Muscat.